Antonella Valva graduated in Foreign Languages and Literatures (2006), she obtained her master’s degree in Language, Society and Communication (2009). She was also awarded a master’ specialisation in Teaching Italian to foreigners (2010) and the qualification to teach English language and culture in secondary schools (2013). Her interests include e-learning, language acquisition and internationalisation of education systems. She has collaborated with the University of Bologna since 2008 dealing with internationalisation processes of Higher Education and European projects. 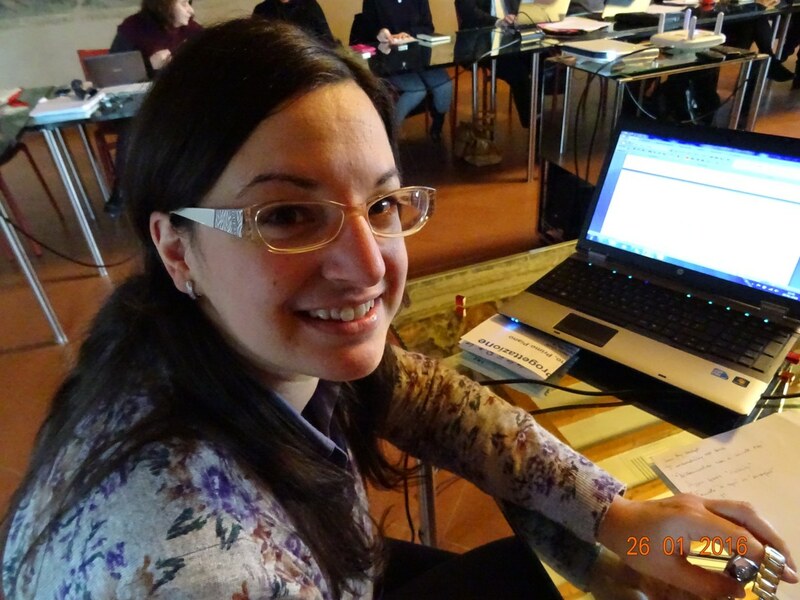 She has also been tutor of Italian language at the University Language Centre. 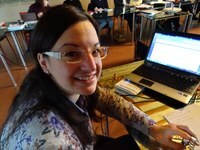 She was project manager of the E-LOCAL and the elocALL projects.